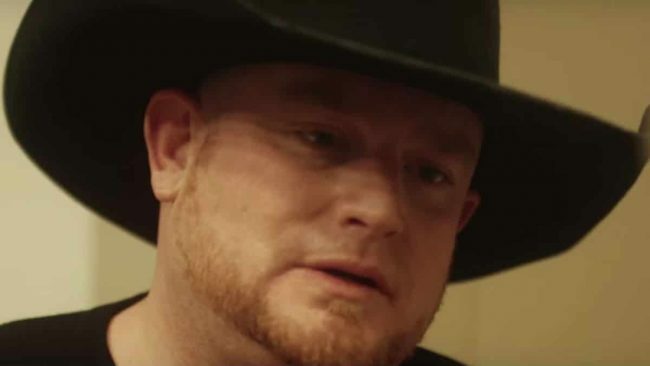 Country singer Justin Carter was accidentally shot and killed by a music video prop on March 17, 2019. He was 35 years old. It is reported Carter was in his Houston, Texas apartment when the accidental shooting occurred. Few details about his death have been released. Carter’s death was confirmed on the singer’s Instagram page. A post made by Jamie Scott Ruckman asked to keep Carter’s family in everybody’s thoughts and prayers, and please respect their privacy. The post went on to say that Carter had passed away and would be missed by everybody in his life. Details would be released on how people could donate to help the family with funeral arrangements. A representative from Triple Threat, Mark Atherton, the management company the singer recently signed with, stated that Carter had the potential to be the next Garth Brooks. He also said the gun used for the music video Carter was filming is the one that caused his death. Carter’s Facebook Page said he was raised in Texas, and drew his musical inspiration from Garth Brooks, George Strait, and Clay Walker. Triple Threat Management stated they would release Carter’s music and will give the proceeds to help his family. One week ago, the singer released for his recent song “Love Affair” a music video and was completing his solo album.